Sandy • Real Salt Lake looked like a different team than the one that stunned Los Angeles Football Club just three days ago. It kept more possession, at times appearing to purposely keep the ball for a beat or two before passing. It mustered more shots in the first half (five) than it did in the entire game against LAFC (four). 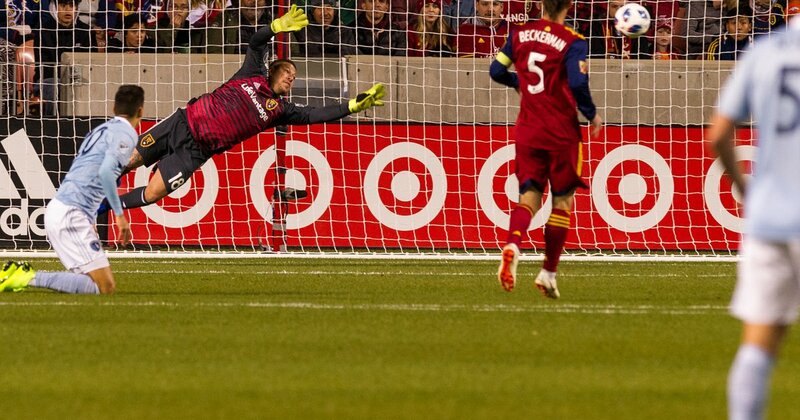 That translated to a different result for RSL, which played to a 1-1 draw with Sporting Kansas City on Thursday in the first left of the Western Conference semifinals on Sunday at Rio Tinto Stadium. The second leg will be in Kansas City next Sunday.